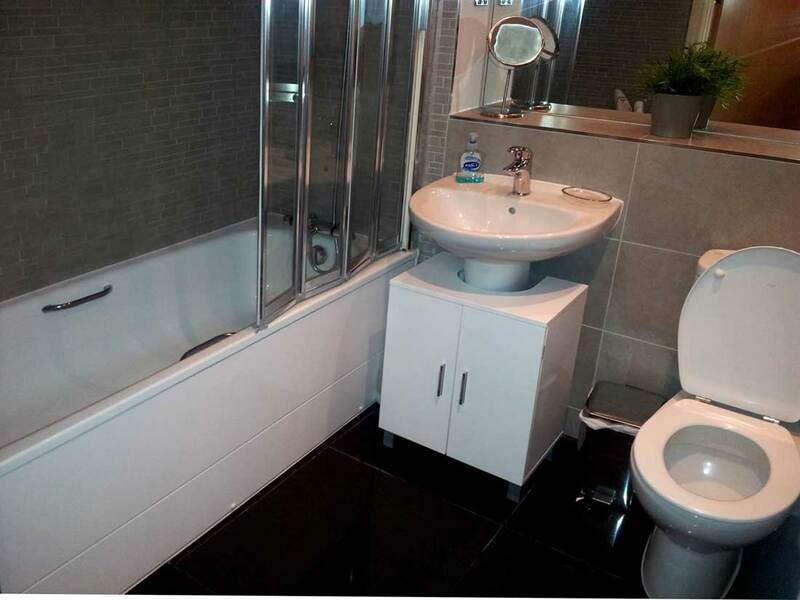 Renovate a bathroom using the existing layout as a template, or start with a black canvas to utilise space and reposition fixtures. 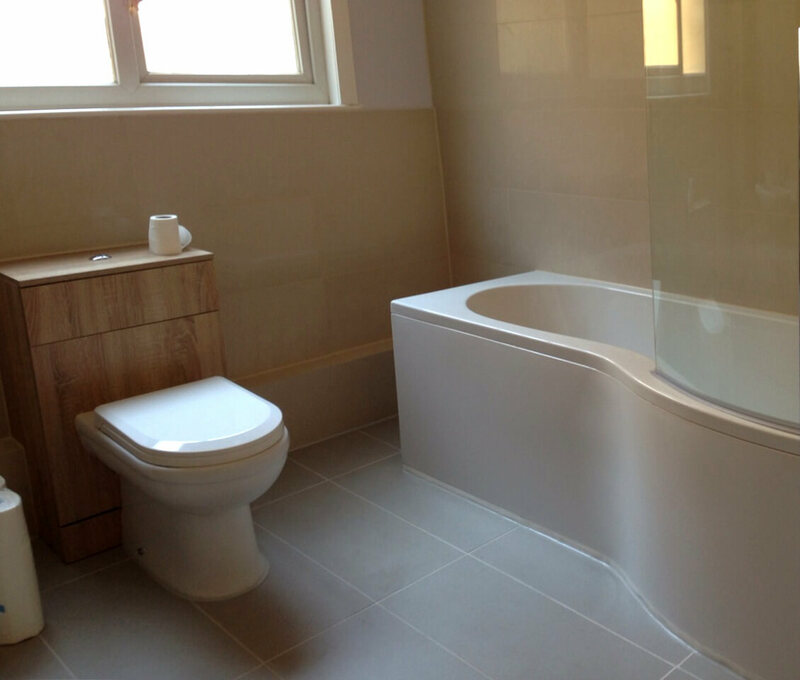 Bathroom fitters Lambeth work to meet your standards and make your ideas a reality. 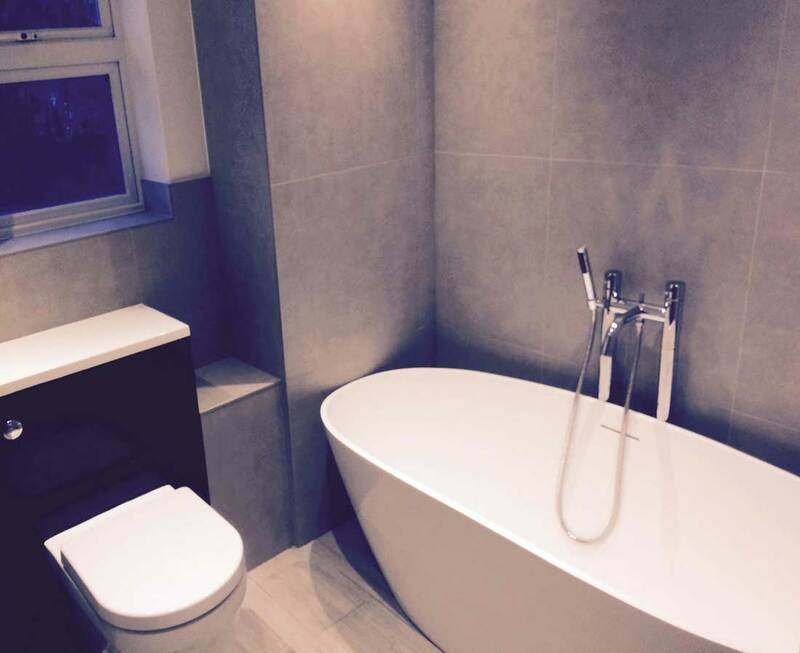 We manage all trades of bathroom refurbishment from the tiling and grouting to fitting plumbing and lighting components, and adding the final touches with accessories. And what's best, we do it all within your budget, at flexible booking times that fit in your schedule, and with complete insurance protection in all areas of Lambeth. 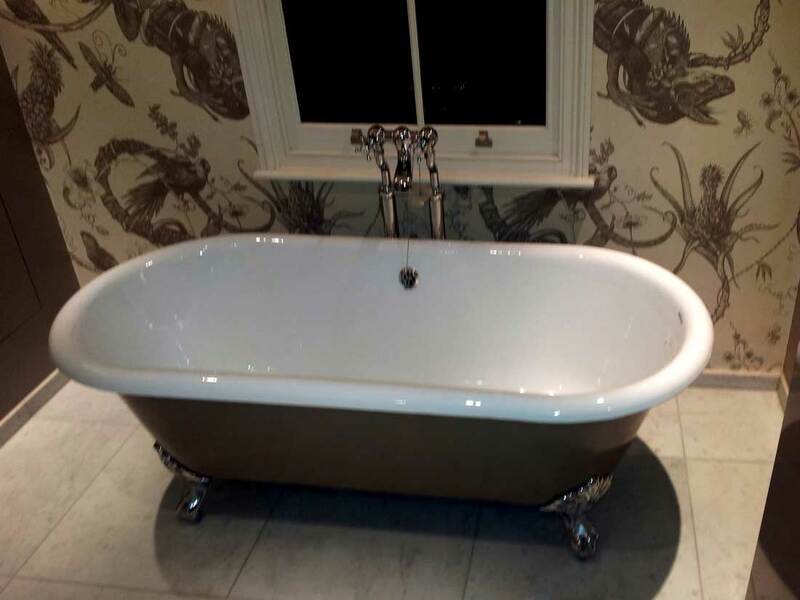 Have a look at some of the installation and renovation projects we've carried out to a brilliant finish -- find inspiration, get ideas and tell us how we can help out. 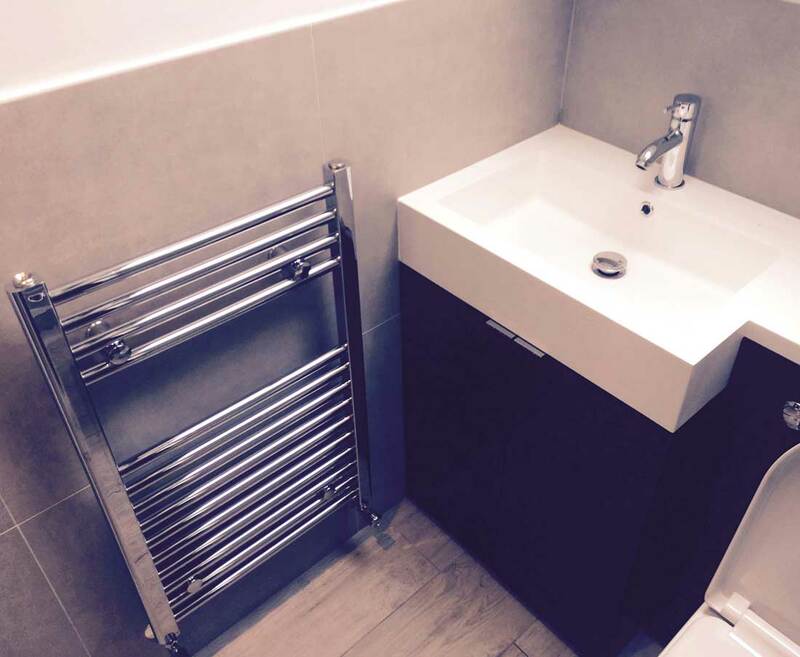 Whether you're going to keep some of the old furniture and fixtures for the original charm and just add up-to-date conveniences, or you're replacing absolutely everything and giving a dingy old bathroom a sleek modern look, we will help you with every step of your bathroom refurbishment in Lambeth. 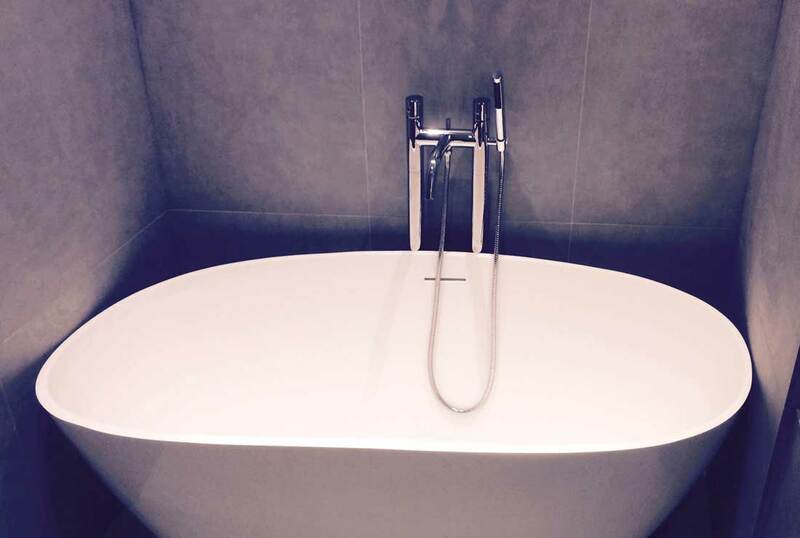 If you take a moment of your time to read some of the customer feedback we've gathered below, you will see for yourself how we've helped previous customers with their bathroom renovations and new constructions. Me, my wife and our four children had to use our smaller bathroom for a week because of the refurbishment of the other one. 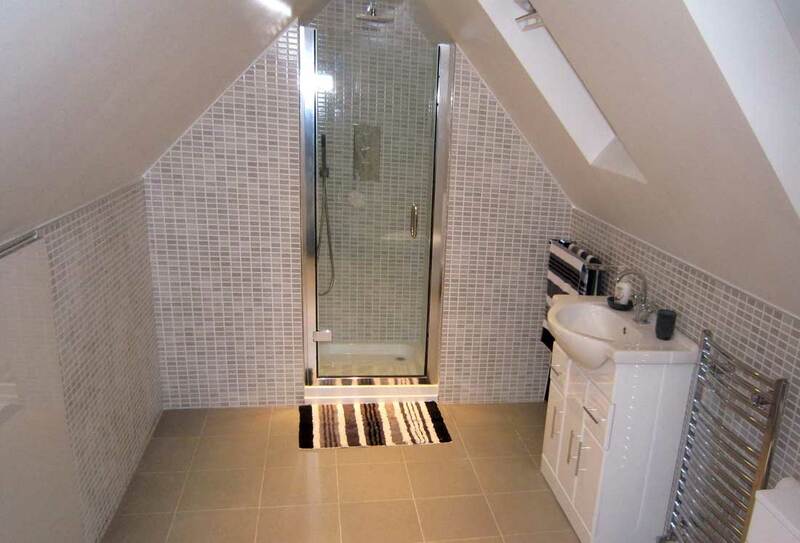 Now that our new wet room is ready, I can say the discomfort was totally worth it. If you have already stocked on those, we'll do your project using them. 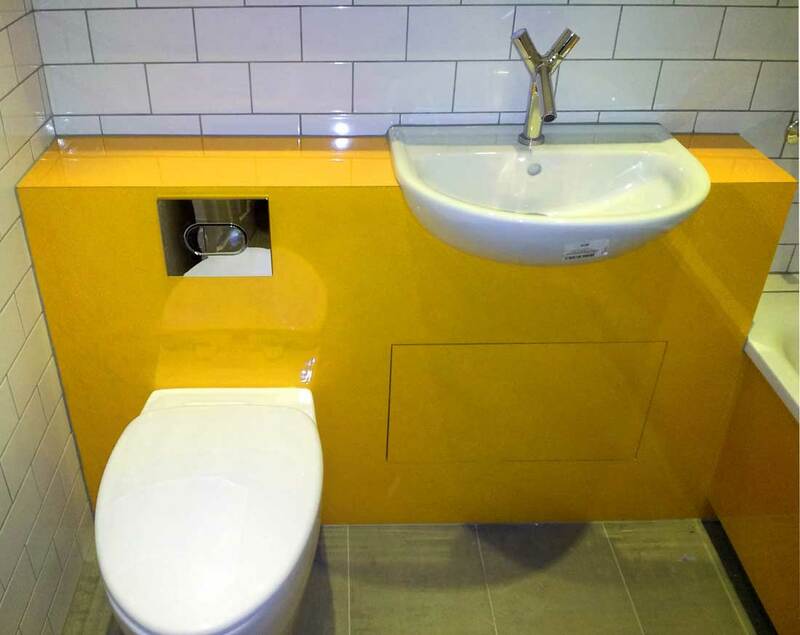 And while we can offer you a stellar selection of vanities, tiles, and bathroom accessories from a leading brand at special discount rates, we are also happy to fit any bespoke furniture item and fixture you've had designed. Got a great antique dresser you'd like to re-purpose as a vanity unit? No problem, just tell us where you think it'll look best. Buying or selling house? We'll make a safe bet you're going to have the bathroom renovated first. 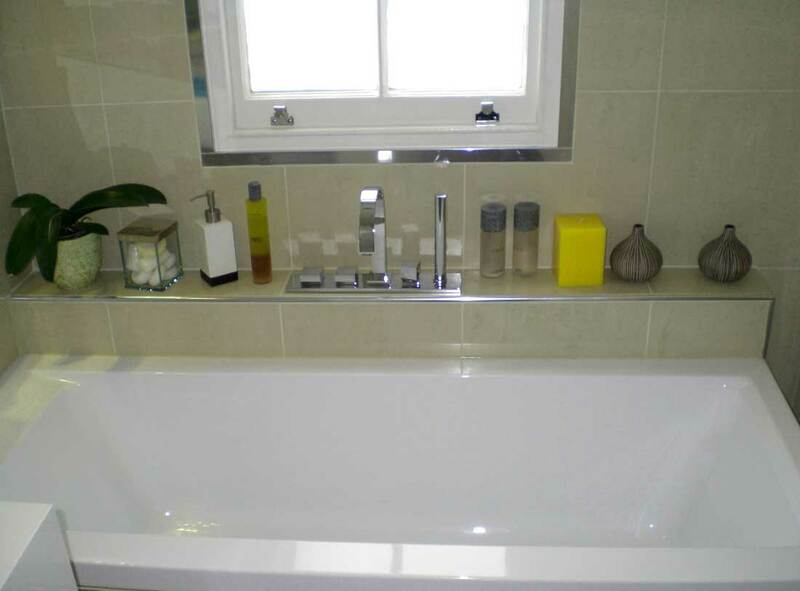 When you bought the place, you already had a clear idea of how to transform the bathroom to make it more personal. 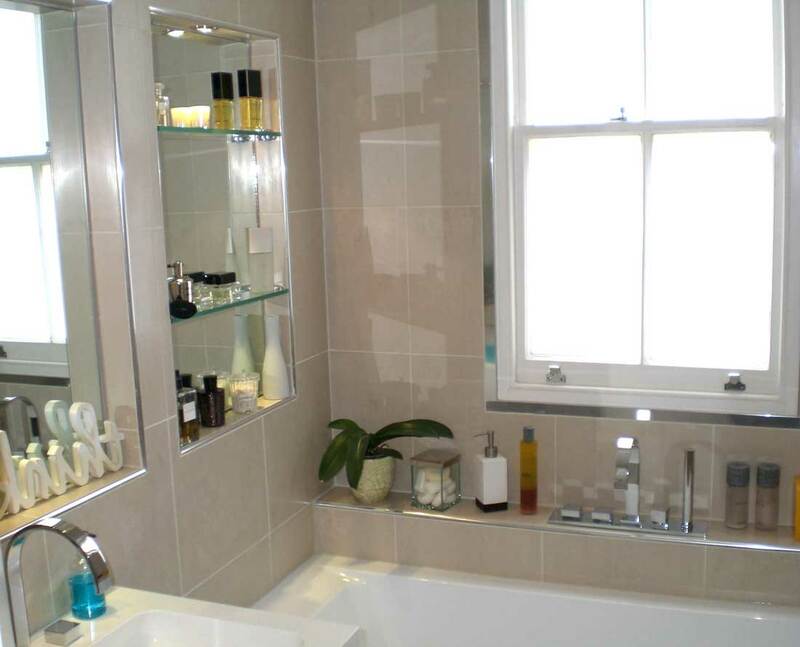 And if you're selling, a modernised bathroom can as much as double the sale value. 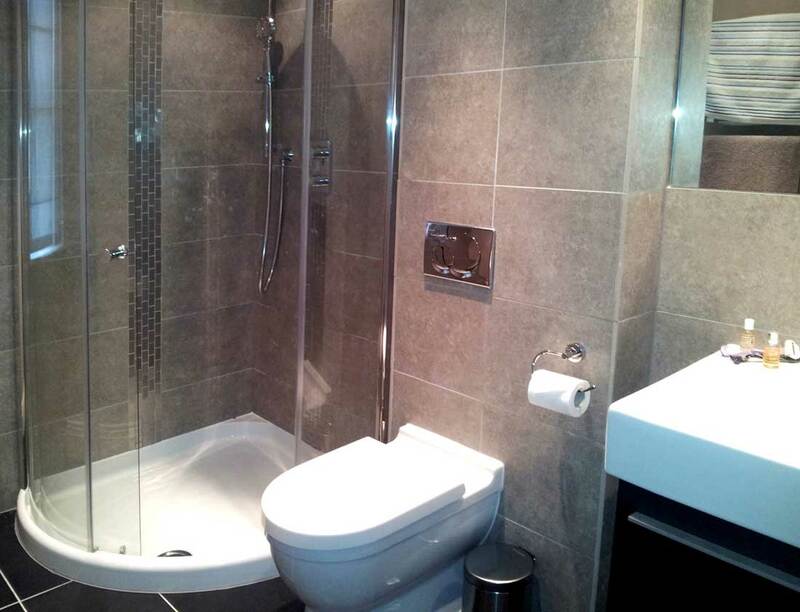 Landlords regularly need bathroom repairs and renovations and we're always happy to help out. 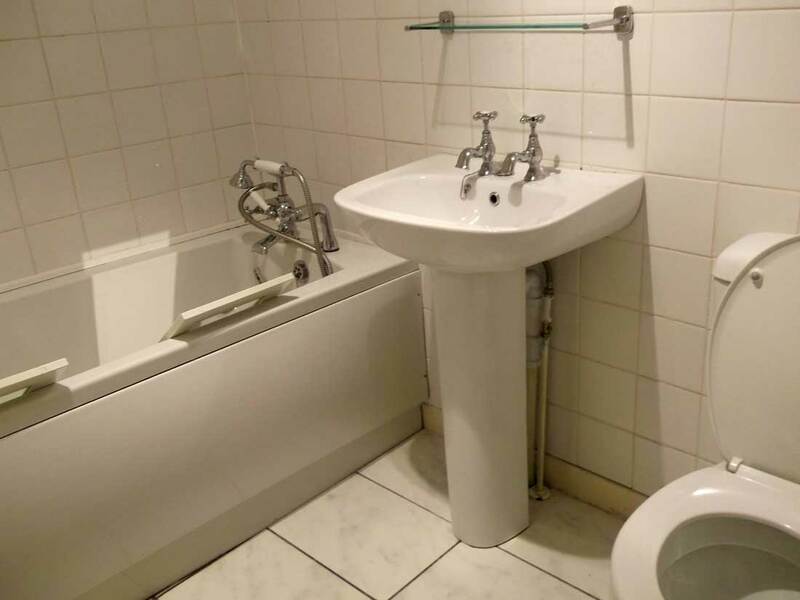 As for commercial establishments, hotels, and restaurants – you know how important an accessible and safe restroom is, so get in touch with us for a special offer. We are available 24/7 over the phone at 020 3746 5384 and online – we have a form for contact and a live chat feature right here on our website.